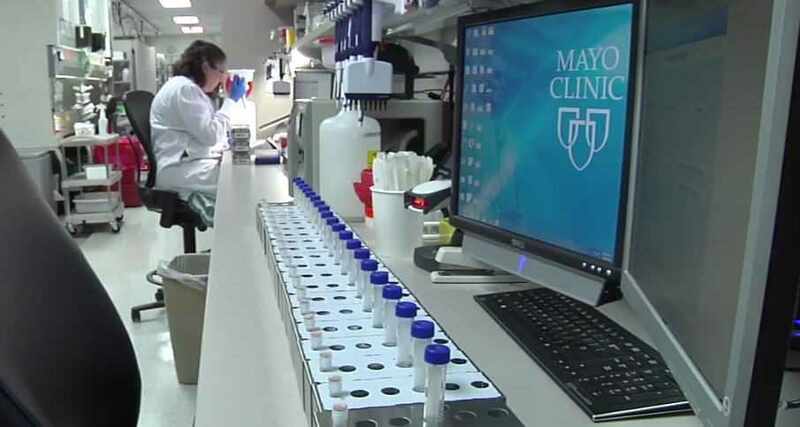 Welcome to the second issue of the Mayo Clinic Research News Roundup. These columns reprise research news releases from the past month, and link readers to those articles, as well as related resources. Besides its original campus in Rochester, Minnesota, this July Mayo Clinic School of Medicine – Arizona Campus opened its doors to an inaugural class of 50 first-year students. The total student body in Arizona will mushroom to 200 when the full four-year program finishes implementation in 2020. The school’s Florida campus is launching third-year and fourth-year programs, with hopes of expanding its Florida campus to a full four-year program in a few short years. Mayo Clinic’s national medical school model enables students to receive the same learning experiences in basic and clinical sciences at their home campus, but travel among campuses for career exploration, research opportunities, clinical rotations and clerkships across multiple specialties. Sudden cardiac death, and episodes of fainting and seizures from long QT syndrome are significantly lower than previously thought when patients are diagnosed and treated at a specialty center dedicated to the treatment of genetic heart rhythm diseases, according to Mayo Clinic research published in the Journal of the American College of Cardiology. This is one of the largest studies of long QT syndrome patients – people who have an inherited heart rhythm condition that can potentially cause fast and chaotic heartbeats – evaluated and treated at a single center to analyze these outcomes.